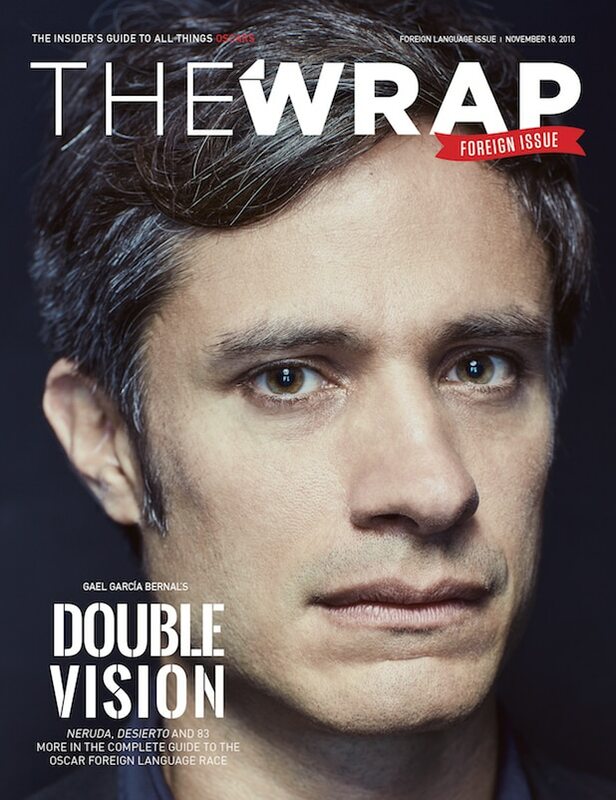 This story on Gael García Bernal first appeared in TheWrap’s Oscar Magazine‘s Foreign Issue. The word itself felt magical: freeway. 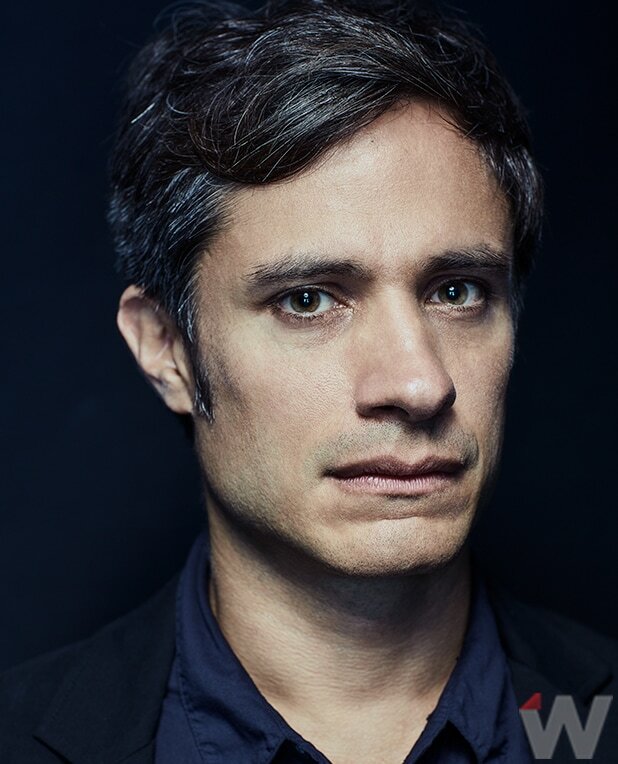 Gael García Bernal, 11 years old, born and raised in Guadalajara, Mexico, was coming to the United States for the first time to visit relatives in San Diego. The U.S. already “felt like another world,” he said — and when his relatives talked about the roads, it sent a thrill through him. “I remember they were telling me about the freeways,” said García Bernal with a grin, 26 years later. “What is a freeway? It sounds beautiful, it sounds incredible: free way. It sounds like a road to freedom.” He laughed. Such was García Bernal’s introduction to the United States, long before he’d become an actor, before he’d star in “The Motorcycle Diaries” and “Babel” and the Amazon series “Mozart in the Jungle,” before he’d find himself in this year’s “Neruda” and “Desierto,” which are representing Chile and Mexico in the Oscar foreign-language race. Now he’s at ease north of the border, comfortable in the land whose roads themselves once seemed so magical, whose culture seemed so dominant. Now, though, what García Bernal has to say definitely echoes. Although he started acting as a child and starred in telenovelas as a teenager, he made his mark in films like Alejandro G. Inarritu’s “Amores Perros” in 2000, Alfonso Cuaron’s “Y tu mama tambien” in 2001 and Pedro Almodóvar’s “Bad Education” and Walter Salles’ “The Motorcycle Diaries” in 2004. He’s starred in English-language films — “Blindness,” “Letters to Juliet,” “A Little Bit of Heaven” — but was always determined not to just run to Hollywood, but to continue making Spanish-language films. But, he added, the filmmaking process is also different outside Hollywood. 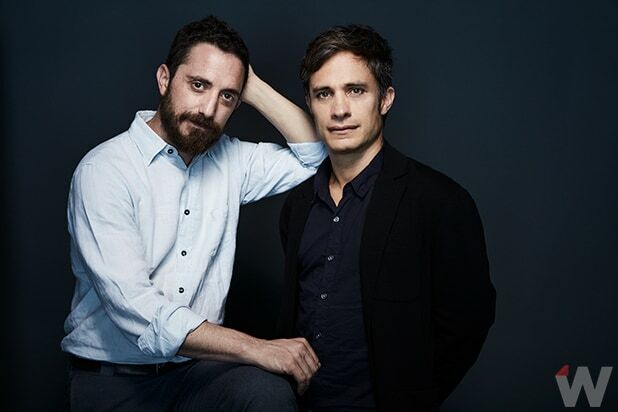 “When we did ‘Neruda,’ when we did ‘Desierto,’ we got a lot of government funding. And the funding doesn’t impose anything. We have final cut, absolute freedom. That is a wonderful thing to have, and I want to keep on defending that freedom. 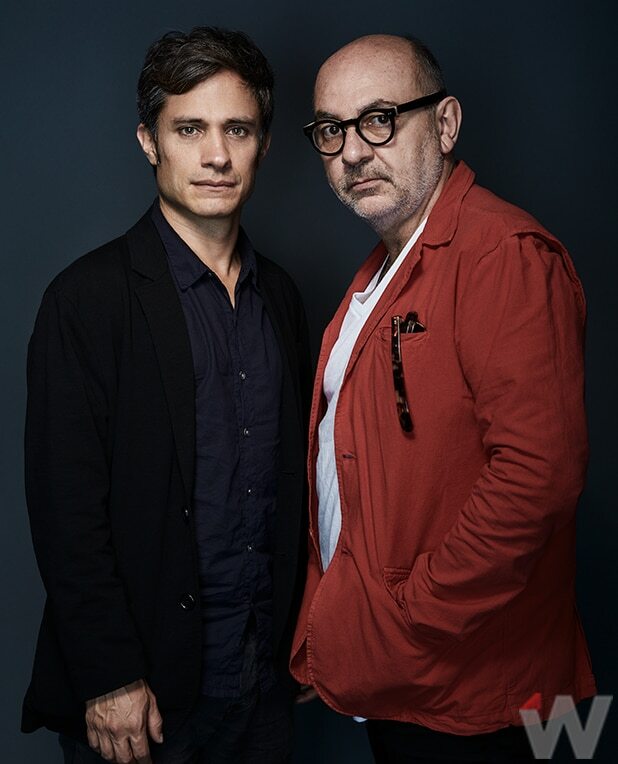 Together, “Desierto” and “Neruda” are perfect illustrations of what García Bernal has come to embrace about his career: He makes bold artistic choices, and he feels a responsibility to tie those choices to what is happening in the world around him. His voice grew softer, and more intense. “I feel I have accomplished that. 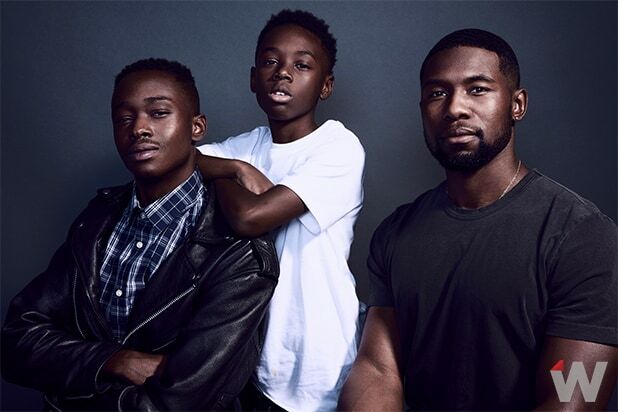 It took me a little while to accept being an actor — and when I first started to accept it, there were moments when I thought, ‘I’m just doing this for entertainment purposes.’ I wanted to liberate myself from the weight that I might put on myself. He shook his head. “Worldwide, there is a feeling of brokenheartedness. Some people try to remedy that through goodwill and empathy, and some people try to remedy it through resentment and a huge sense of inferiority. I just hope that we can give people the tools to not feel resentful, and incorporate a narrative and a perspective of goodwill and compassion. We have to. We have to. We have to. Click here to read more of TheWrap Magazine’s Oscars Foreign Issue.